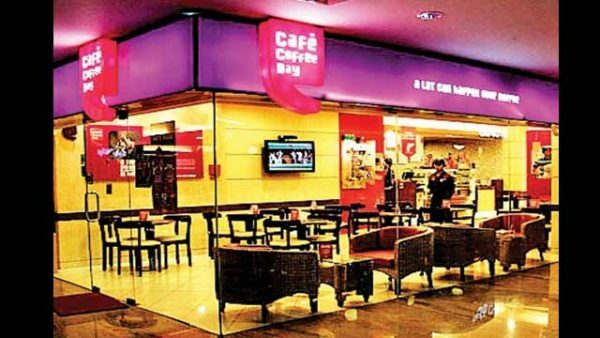 Coffee Day Enterprises is planning to issue Unlisted, Unrated, Secured, Redeemable, Non-Convertible Debentures (NCDs) for an amount not exceeding Rs 200 crore in one or more tranches. 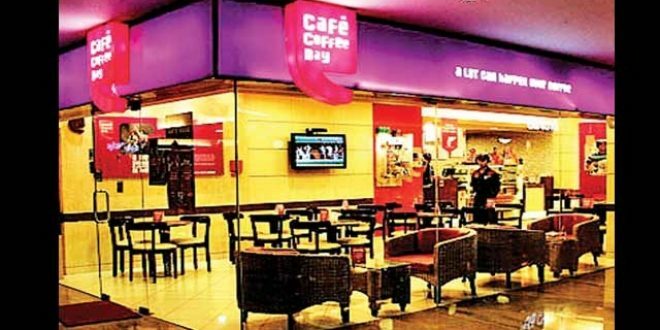 The above mentioned issue of NCDs is for the purpose of re-financing the existing debt. The meeting of the Board of Directors of the company is scheduled to be held on March 22, 2019, to consider the same.